The selection of Santa Cruz condos for sale is terifically diverse, with a variety of options to satisfy every budget and preference. You’ll find upscale and spacious condos and townhouses: bright homes with open floor plans, many of them having been recently updated and beautifully maintained. Browse the selection of Santa Cruz condos for sale located directly on the beach, offering world class views, or consider a spacious townhouse in one of the gated communities, such as Harbor Knolls. Check out all of the current real estate listings below, or keep reading to learn more about Santa Cruz condominiums for sale and townhomes. Register with Lauren Spencer for more information on the various condos and townhomes in Santa Cruz, CA. The quality of condos and townhomes in Santa Cruz is exceptional, with these homes offering great value. These properties include multiple bedrooms and bathrooms, plus outdoor spaces made for enjoying the spectacular views and pleasant weather. 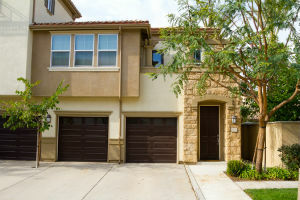 The townhouses are particularly spacious, with garages, private patios, and even yards and gardens. A bonus to owning a condominium-style home in Santa Cruz is the shared amenities: many buildings include a pool, hot tub, sauna, and gym. Owning a condo or townhome in Santa Cruz is the ultimate lifestyle accessory for the avid outdoor enthusiast. 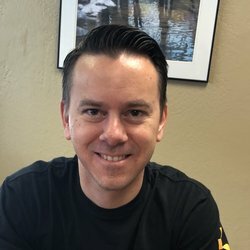 You'll have all of the benefits of home ownership, without the worry or hassle of taking care of an entire single-family house, which means you can have more time and money to enjoy other things in life, like surfing and traveling. Condominiums and townhouses in Santa Cruz make great year-round residences, investment properties, or vacation homes. These properties are found close to the university, the beach, and various amenities. Love to surf? Santa Cruz is known for its world-class waves, while the walking trails and wharf offer residents great recreational opportunities. Shopping, dining, movie theaters, and the yacht harbor are all found nearby. 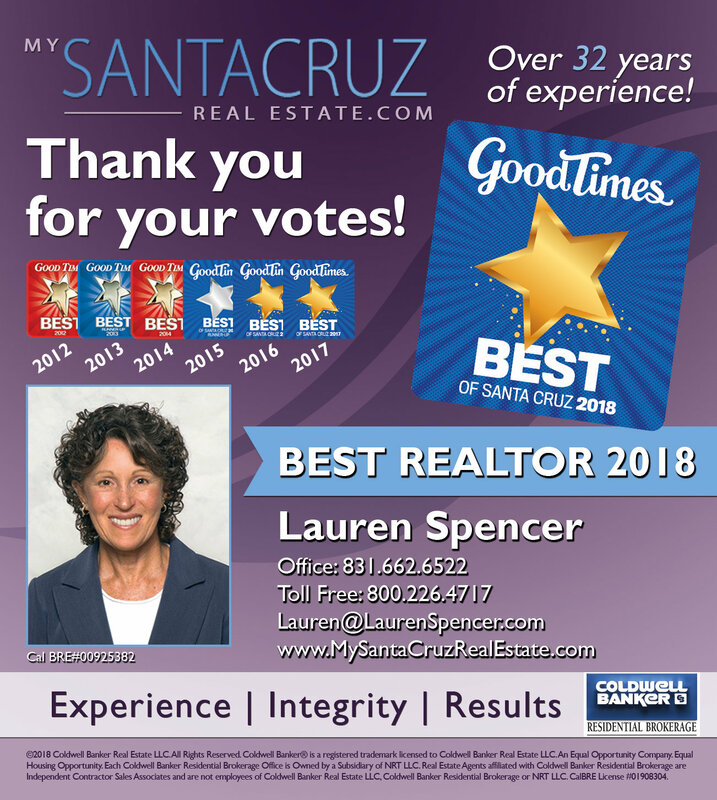 Be sure to contact Lauren Spencer if you’re interested in a Santa Cruz condo or townhome for sale. See something you love? Call 1-800-226-4717 to chat with Lauren today and schedule a showing.